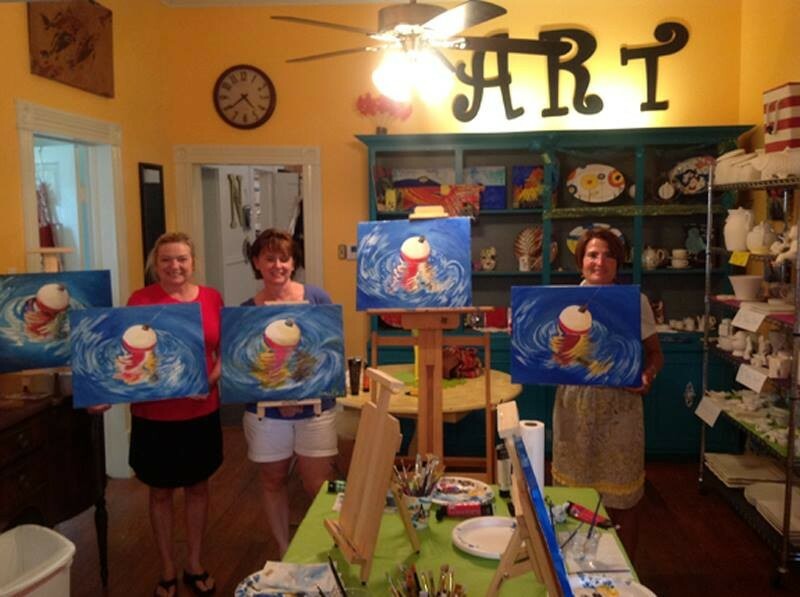 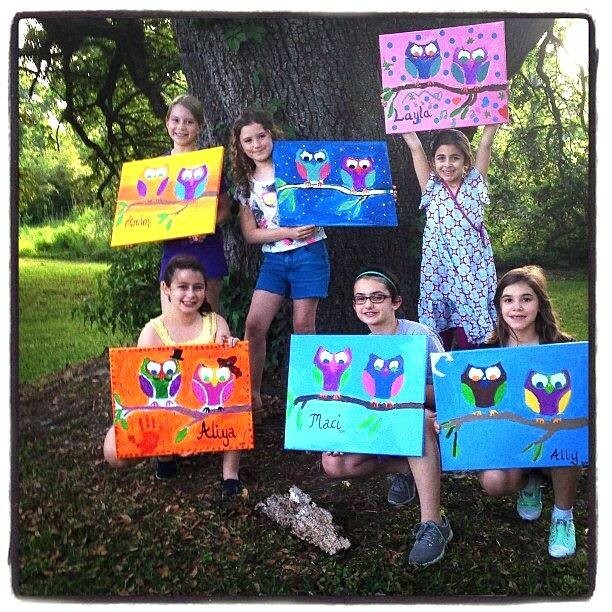 Paint your own canvas is a great activity for a birthday party's. 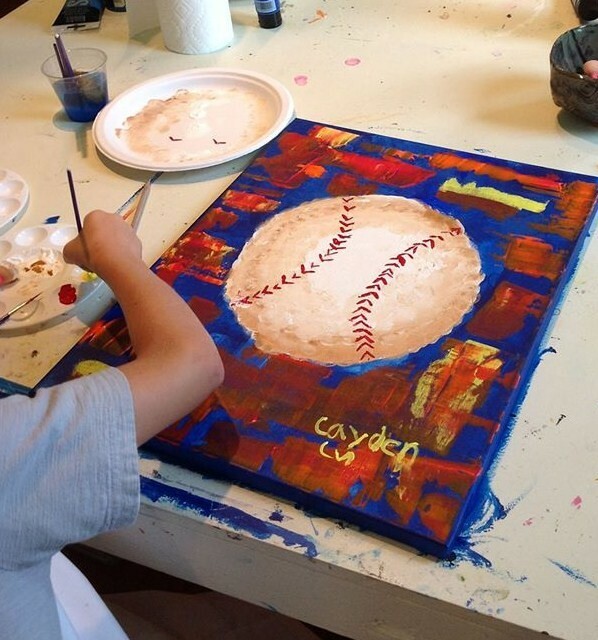 The kids will be able to customize their painting with any color of paint and embellish their design with glitter, buttons or anything of their choice. 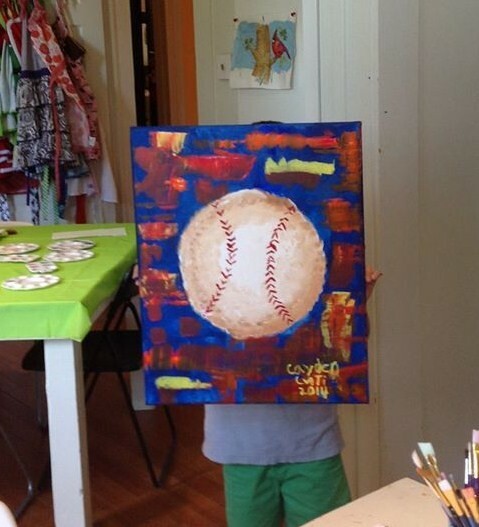 We can have a picture pre-drawn on the canvas or you may create a self-portrait for your own original art! 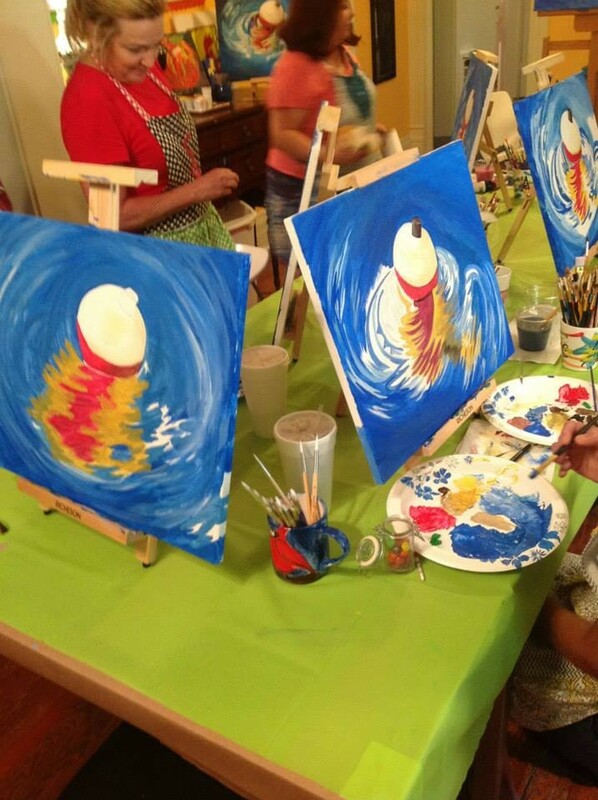 Come unleash the "Creative Genius" inside you....and become Picasso!